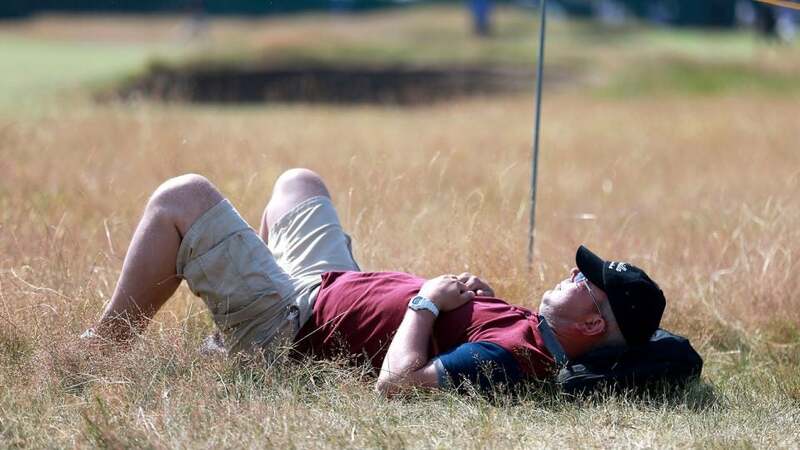 Aren't British golf fans supposed to be the best in the world? We may have to rethink that assumption. According to a poll of 2,000 Brits conducted by the online casino Casumo.com, golf was voted the world's most boring sport, finishing a head of cricket and bridge. Respondents cited golf's confusing rules and slow pace. And again, somehow it finished ahead of cricket (where the rules make no sense and matches can last days!) and bridge (a freaking card game!). And what the heck is draughts?